The number of night flights in and out of Heathrow could be increased as ministers consider a plea to allow the Airbus A380 superjumbo to operate into the early hours of the morning. Current restrictions on night flights expire in 2014 and a consultation on any changes will be launched later this year. Emirates, the biggest operator of the A380, with 20 in its fleet, says the aircraft could be operated in and out of Heathrow during the current 1am to 4am curfew. 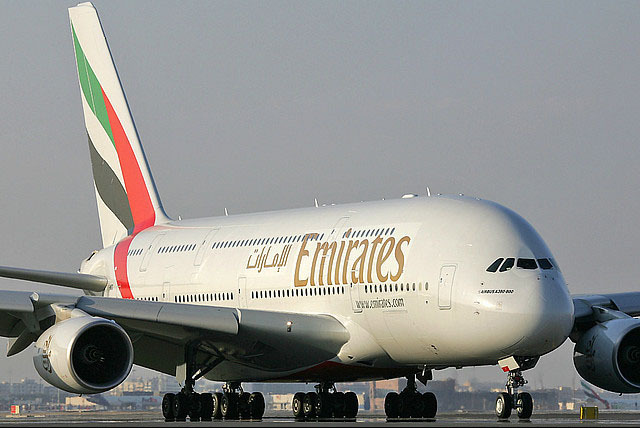 By altering the descent of what even aviation critics admit is a quiet aircraft, Emirates believes that additional services could be offered without disturbing residents who live nearby. With Heathrow already operating 1,300 flights a day, the Gulf carrier believes the only way to expand capacity is to extend the hours of operation. Allowing additional night flights is certain to provoke a wave of protests from local residents including the constituents of Justine Greening, the Transport Secretary, in Putney, West London. But the Emirates proposals would entail a steeper descent, which would see the aircraft remaining at a higher altitude for longer, minimising noise. The airline’s plans, if approved, would also see the plane land further along the runway. This in turn would change the trajectory, keeping the plane further away from people who live on the fringes of the airport. Although the blueprint has been drawn up by Emirates, it will be watched closely by other airlines as they introduce the A380 into their fleets. 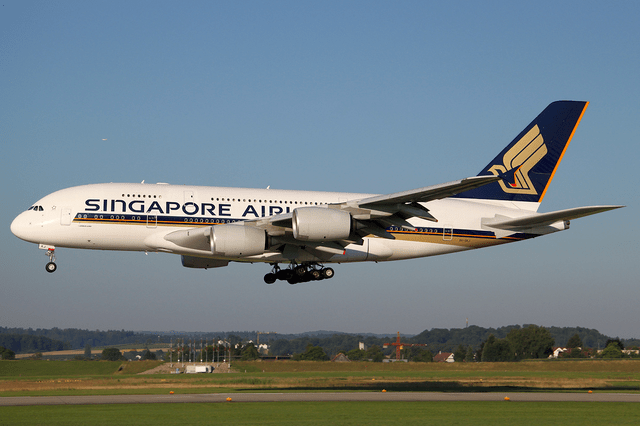 Singapore Airlines, for example, has just announced that its three daily Heathrow services will all use A380s, work has also just begun on the first of British Airways’ superjumbos, which is due to begin operation next year. He athrow has given a cautious welcome to the Emirates initiative. ‘‘Advances in technology are delivering quieter aircraft and the industry is looking at innovative ways of operating those aircraft to further reduce noise,” a spokesman said. However John Stewart who runs the Heathrow Association for the control of aircraft noise, was sceptical. “The A380 is undoubtedly quieter than other large aircraft but not quiet enough to prevent it being a nuisance at night,” he said. Read the full story at The Telegraph ….